March 28, 2018 / Free Dirt Records & Service Co. 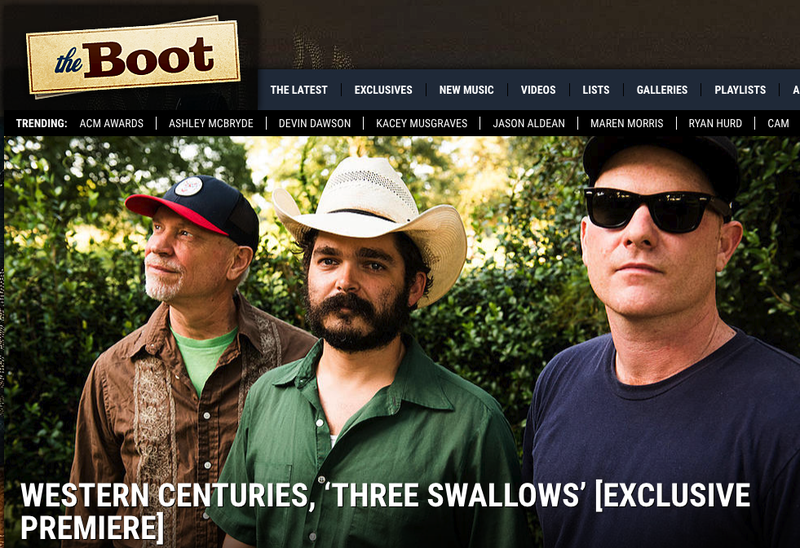 The Boot is currently premiering a new song off our upcoming record called "Three Swallows." Give it a listen here. You can pre-order 'Songs from the Deluge' (Out April 6) right here. Enjoy!